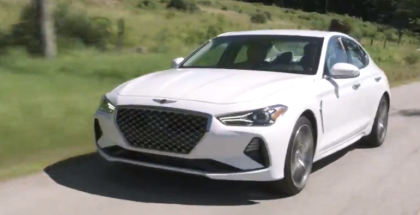 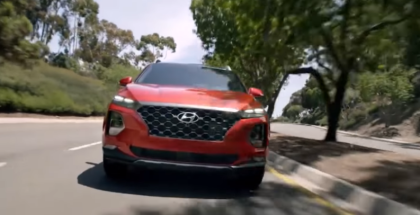 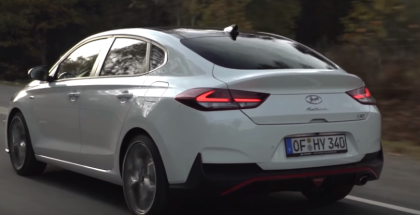 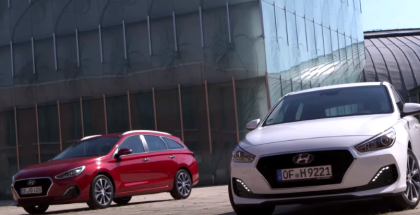 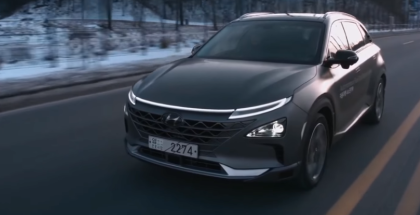 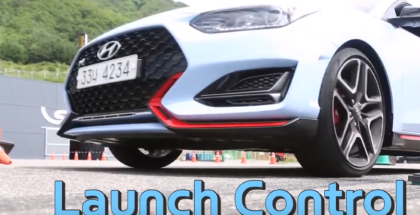 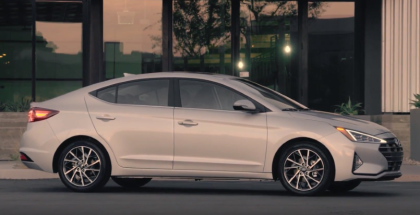 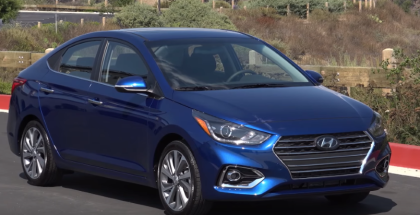 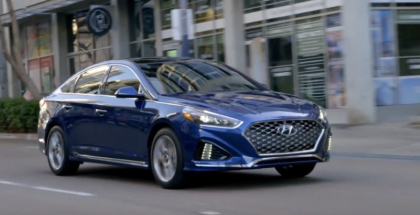 The latest i30 family of models is Hyundai Motor’s answer to changing contemporary values and customer preferences toward technology driven solutions, individuality in style and flexibility. 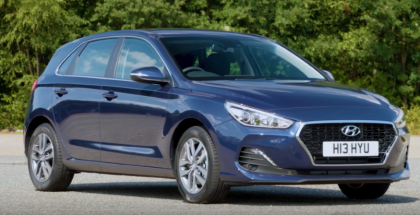 Hyundai Motor has refined its i30 model range with the introduction of Euro 6d Temp compliant engines and a design update. 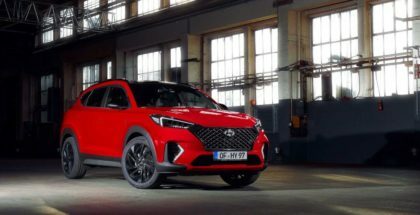 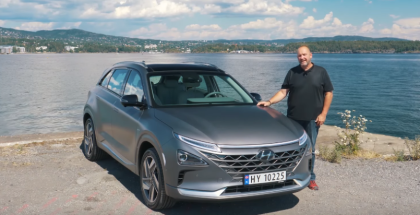 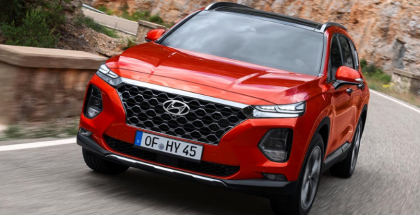 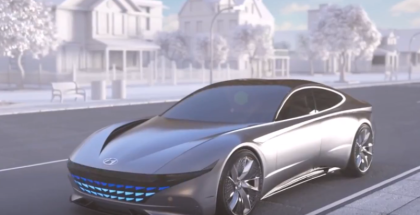 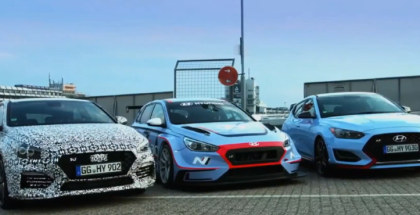 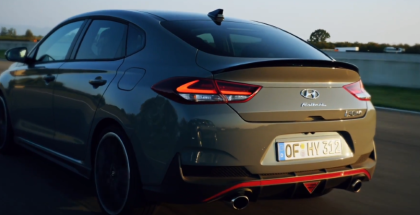 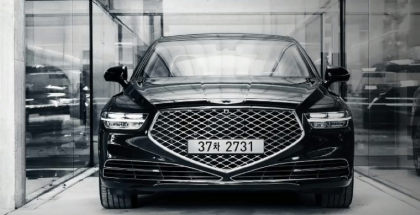 Hyundai Motor Company’s Thomas Schemera and Albert Biermann unveiled the ‘N’ brand philosophy and vision at the Nürburgring in Germany.